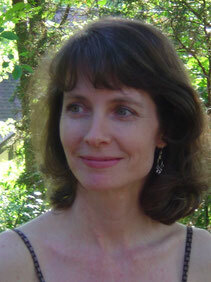 Deborah Lott is a licensed Speech language pathologist a with Master’s degree in Education/ speech pathology. She home schooled her 4 children for over 20 years while doing speech therapy part-time, primarily with children with articulation disorders. Through her interaction with other parents, she has come to realize that many parents cannot afford speech therapy for their children, prefer not to utilize speech therapy through the public schools, or may simply prefer to work with their children prior to beginning therapy or as a supplement to professional speech therapy. These reasons inspired her to design these very affordable speech therapy manuals, specifically for parents to use with their own children.